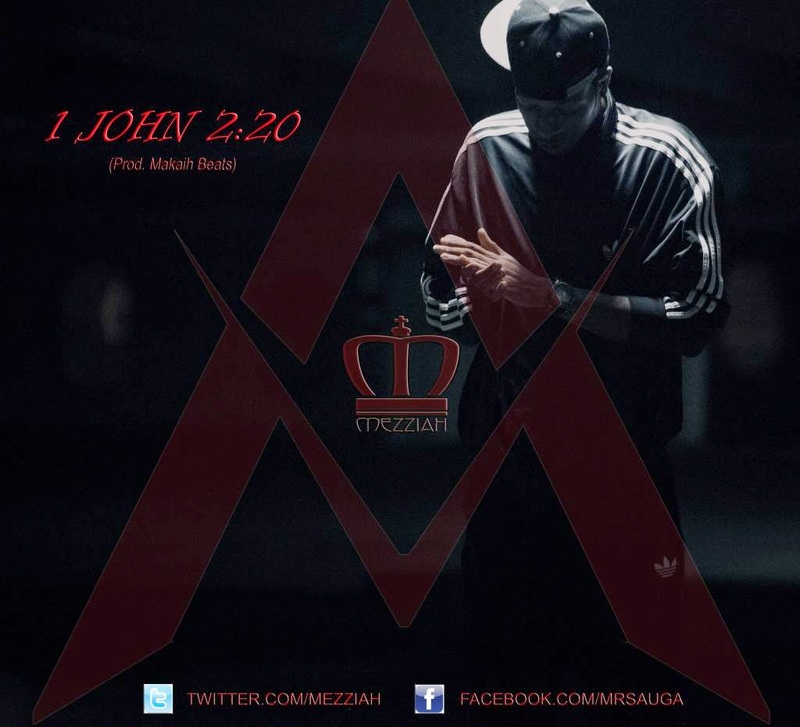 2 months after Mezziah released his 2nd single "1 John 2:20" off his forthcoming album 'Anointed', the Toronto emcee gives us the visuals. Directed by Yi Duan (21 is the dream) / illVibe (illVibe Studios). Produced by Makaih Beats.